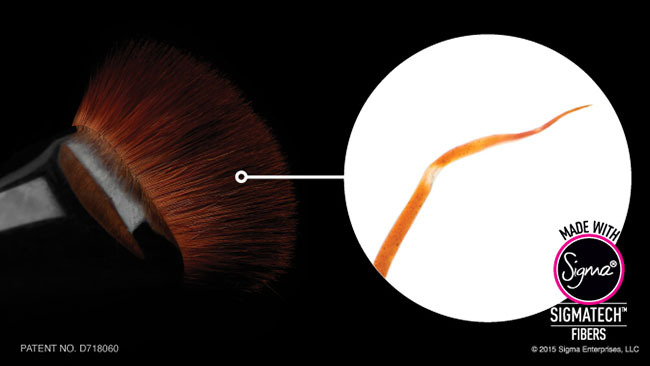 The most innovative quality of SigmaTech™ brushes are that Sigma beauty introduced the advanced synthetic fibers to substitute and outperform animal hair. They carefully select variety of synthetic fibers that were specifically engineered to be extremely functional. 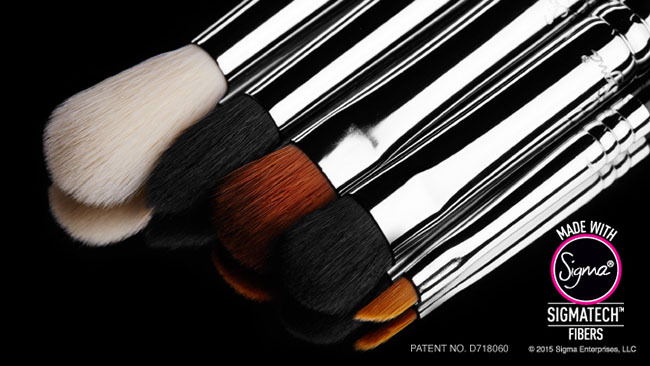 It is really a great news that you can use high tech makeup brushes which do not have animal hairs and their performance is amazing. Now you do not have to worry which animal hair your touching on your face which can be problematic if you are pure vegan. 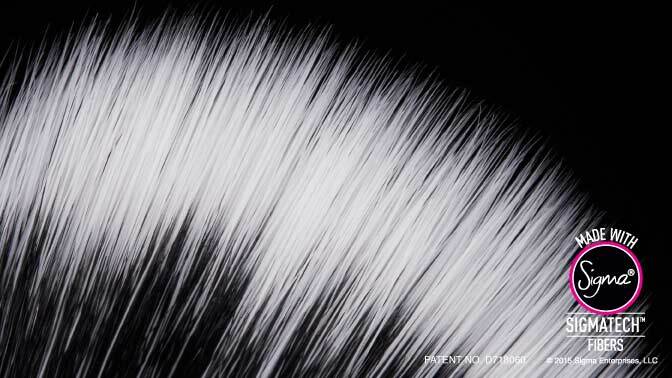 SigmaTech™ line features high technology filaments with specialized tips developed to hold and deliver cream and powder products without any absorption into the bristles. 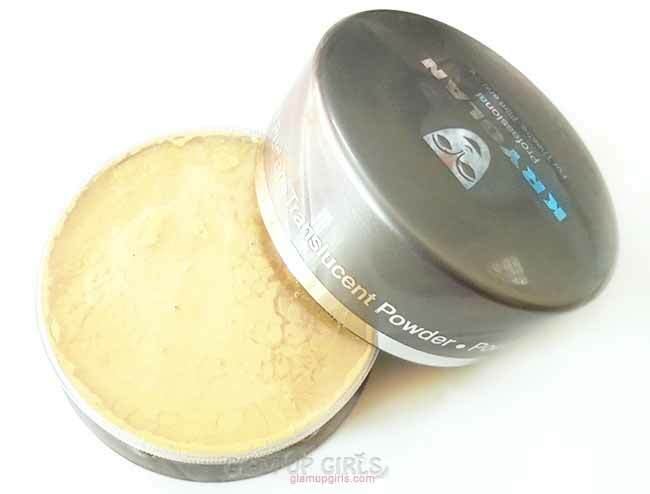 The end of each synthetic fiber has received a special treatment that alters its shape allowing makeup products to be secured until in contact with the skin. 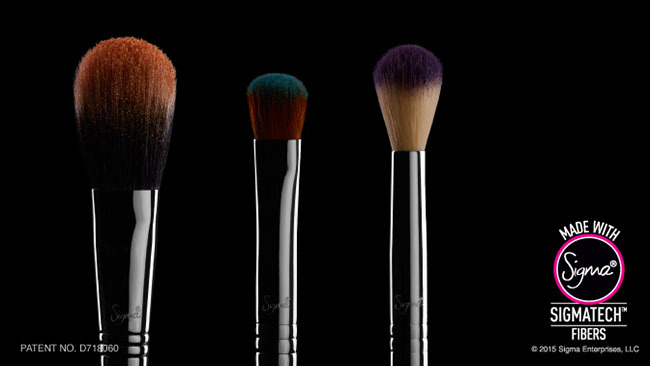 This way your makeup brushes will be stain free and you can use one brush to apply different shades at one time. 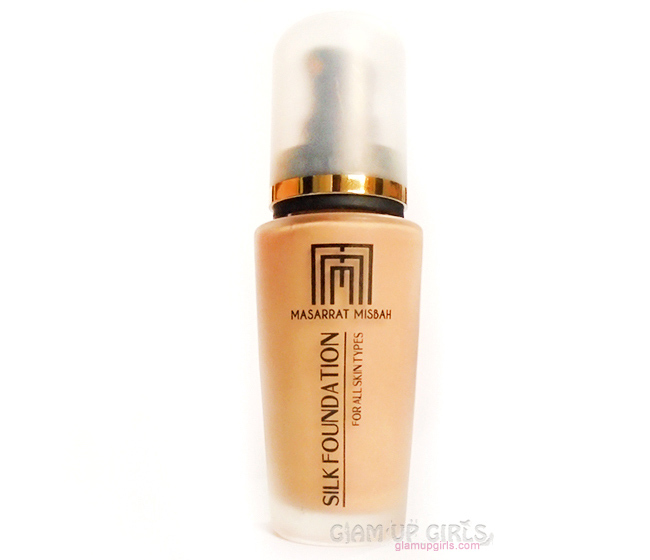 The products will be also less wasted during your makeup application. Built to last, SigmaTech™ fibers are antibacterial, hypoallergenic, and will maintain their original shape and color even after multiple washes. Now that these brushes are free of animal hairs and are made of high quality synthetic fiber, these brushes will be free from bacteria and other impurities. These brushes also have smooth surface comparing to the irregular surface of other brushes for which these brushes are less likely to loose their shape and maintain their form for very long. Ferrules - The patented 3-ring brush ferrule is made with high performance SigmaAlloy™ for durability and strength. Handles - Each brush handle is made from a lightweight, sustainable source of wood which receives 8 coats of paint, making them scratch resistant and guaranteed to last. Overall i thing SigmaTech™ brushes are really some thing one should invest in. They are now selling individual SigmaTech™ brush as well.